Here are a few photos from our annual Wayzata Wine Club dinner at iNonni. a beautiful dinner with us. 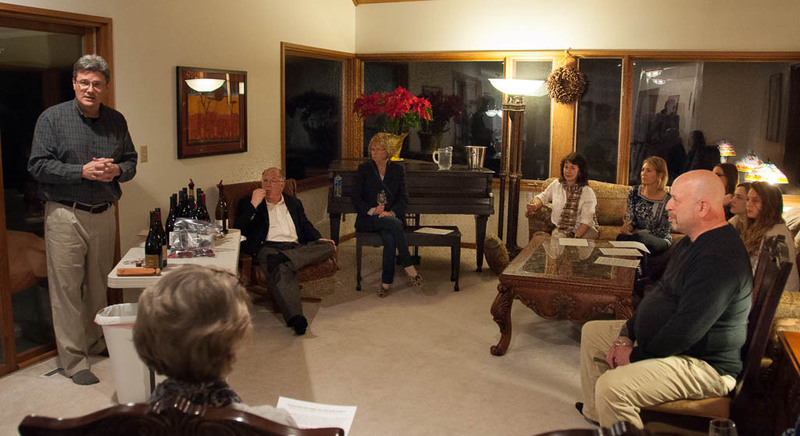 Tommy, the Maître d’, provides one of the best wine experiences in the Twin Cities. He will be our host. Mark, the son of the owner, works for one of the leading Italian wine distributors in the country. This promises to be a warm and wonderful evening. Rumor also has it that some other members of the wine club will bring along a bottle or two of their favorite cellar wine to share making this a fantastic evening of good food and wine. Please RSVP via your Punchbowl invitation. The Capaldini’s have volunteered to host the Wayzata Wine Club April event at their home (map attached and neighborhood directions below). This is a member’s only event and wine is leftovers! Food is potluck so bring an appetizer or dessert to share. I have added a potluck list so that you can share ideas with your fellow members. Address: 16327 Gladys Lane, Minnetonka, MN 55345. Our house is the sixth one on the left, with a basketball hoop on the left side of the driveway. Please park only on our driveway or on our side of the street. 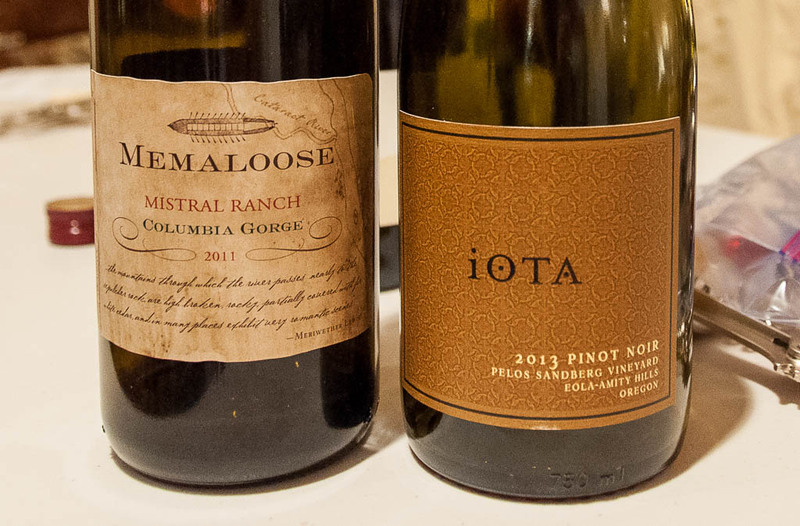 WWC member, Jeff, also an Oregon Wine fan, brought a couple to share with the group. Due to the wonderful interest in the Washington & Oregon wines our numbers are projected to be more than the Lund’s & Byerlys Kitchen can comfortably accommodate (15-18). Therefore, please drive a few extra blocks down the road to the Tracey’s @ 150 Lakeview Lane. See you Wednesday @ 7PM! I am writing because I thought I remembered that you were a member of the Wayzata Wine Club and I wanted to share something that just came up for us. We are reaching out to a few of our friends who we know enjoy wine and special experiences. Mike Farmer, Winemaker and Founder of Euclid Wines in Napa is here by invitation. Euclid is a special partnership between Opus veteran winemaker Mike Farmer and his son Lucas. They are forging a legacy all their own with this finely crafted wine portfolio. District has arranged an exclusive opportunity for a wine dinner and conversation with Mike on Thursday, March 17th. It’s a smaller event so seating is limited. This exclusive multi-course dinner and tasting is 125.00/pp++ See more about Mike and Lucas here. Please feel free to share this info with folks you feel would be interested. The theme is Washington and Oregon. Dave from BrightWines, who led our tasting of Spain & Portugal, will be guiding the tasting.